Combine the caster sugar and the water in a saucepan, place over medium heat and bring to 118°. In the meanwhile put half of the the egg whites in a mixer bowl and whip them on medium speed to soft peaks. Pour the 118° syrup in a thin, steady stream into the whipping egg whites. Continue whipping the meringue on medium speed until the temperature drops to 50°. In a large bowl combine the almond meal, the caster sugar and the other half of the egg whites and mix well. Add a small part of the meringue to the almond paste and mix gently, then add the rest of the meringue, fold and scratch the surface until the batter starts to run glossy. Put the mixture in a pastry bag with a large tip and form two circles (one big and one small) on parchment lined sheet pans. Allow the macarons shells to sit for 1 hour until the surface feels dry to the touch. Preheat the oven to 150° and bake the shells for approximately 14 minutes. Cool the macarons shells on the sheet pans. Mix together all the ingredients until smooth. 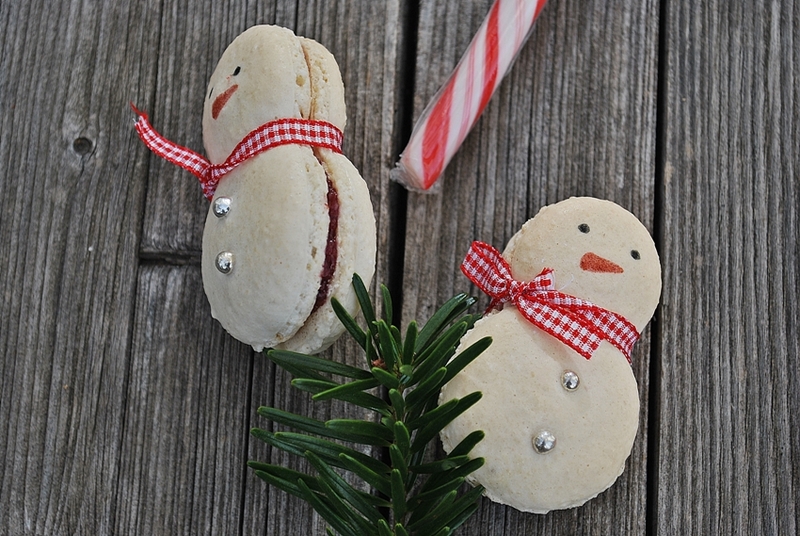 Fill your snowman macarons with the Linzer filling. 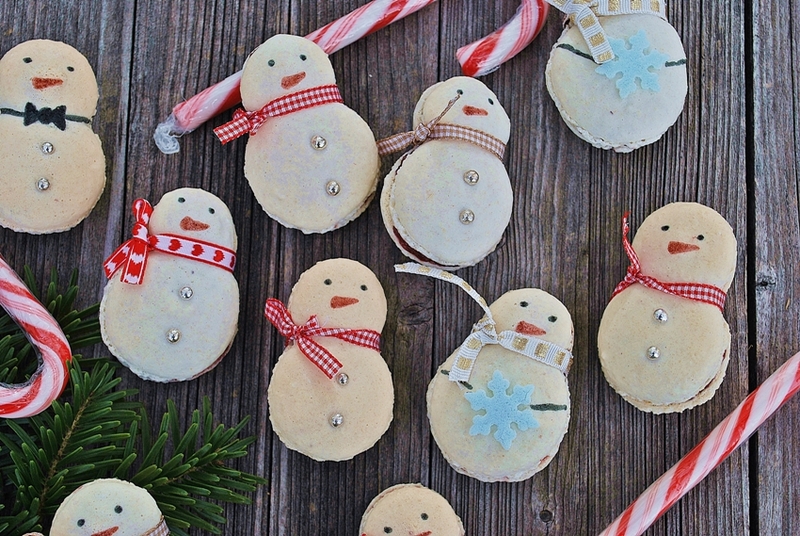 Decorate the snowmen with edible snowflakes and pearls, food decorating pens and ribbons. 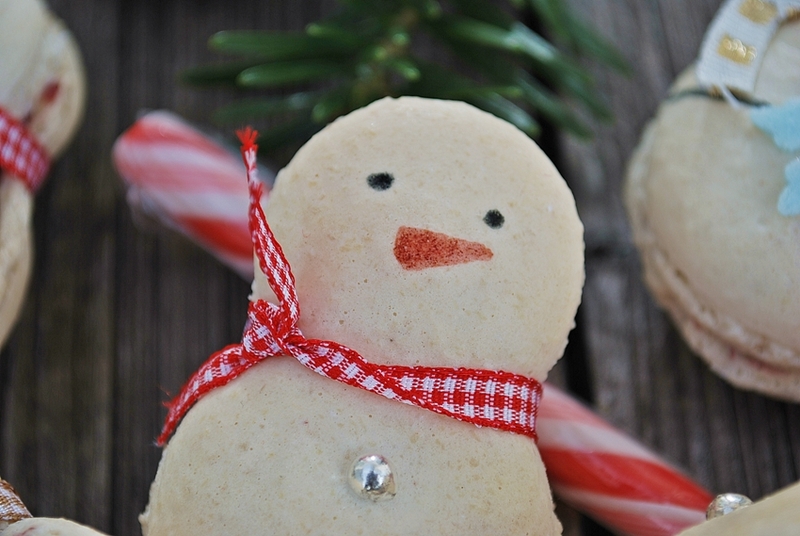 I wish you all a sweet Christmas time!! 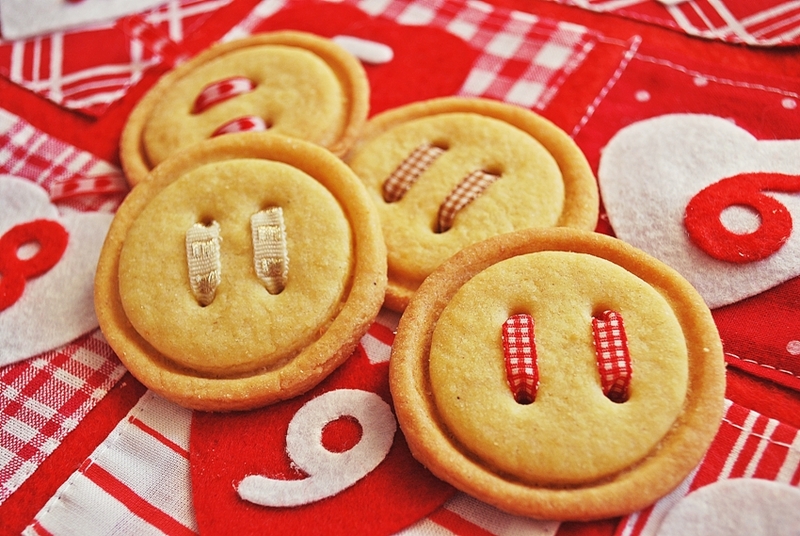 I’ve found these buttons in my living room near the Christmas tree… I think Santa came too early and lost something from his jacket! Put all the ingredients in a food processor and mix until you obtain a dough ball. Put the dough in the fridge for around 30 minutes. After that roll it out on a floured surface. Take two round baking moulds with different diameters, cut out your biscuits and form four holes in the middle (I used a chopstick). Preheat the oven to 175° C (347° F). 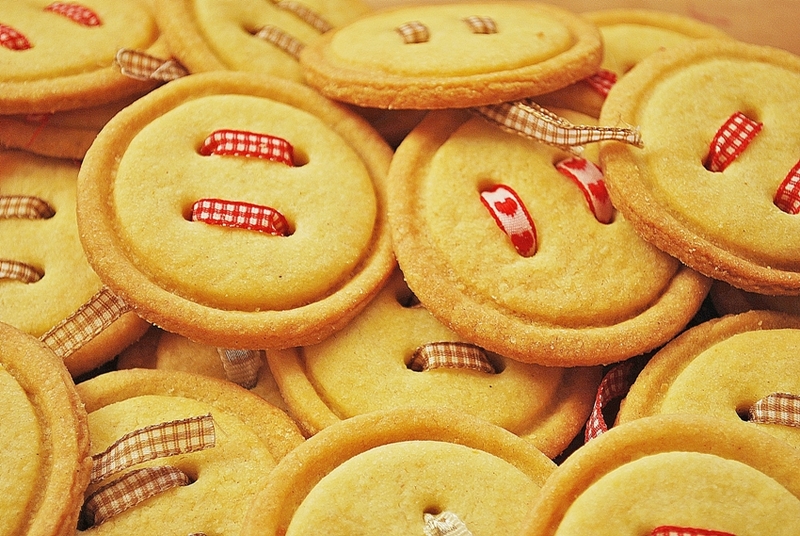 Put your biscuits in the oven and bake for around 13 minutes or until golden on top. 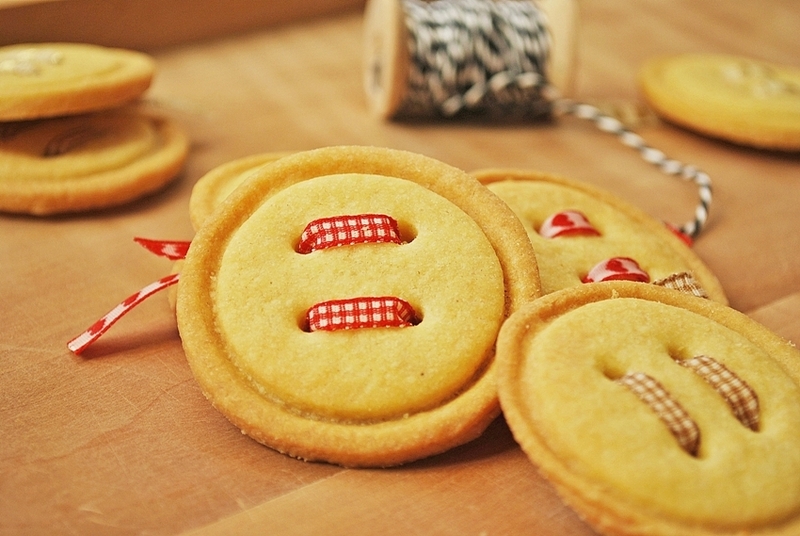 Pass a ribbon trough the holes and here you have your delicious button biscuits, a perfect Christmas baking idea! Have a sweet Christmas time!! 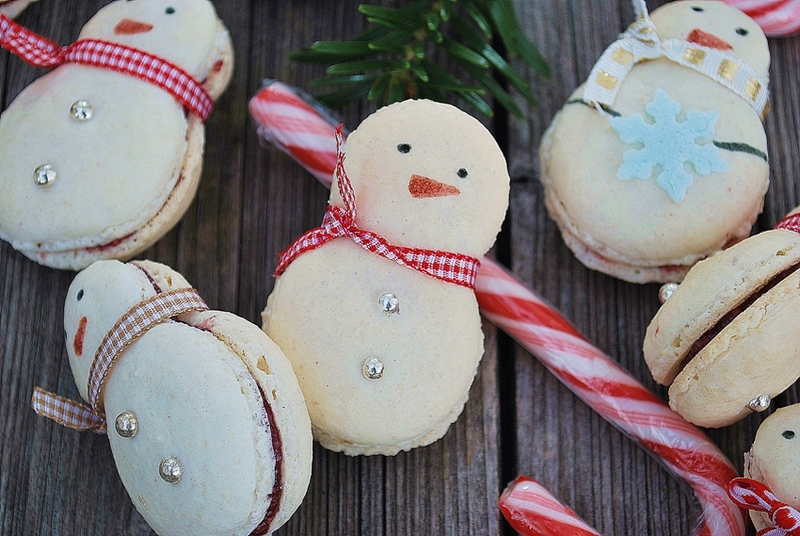 Have you ever dreamed about macarons, cakes and chocolate?! I did... and honestly... quite often! It doesn't matter if you make a living out of it or it it's just a way to relax and dive into a sensorial experience ... the world of baking is just unique! It's like a journey: the first step is planning, spending resources to get what you need, putting everything together, then letting the magic start... you start experiencing, you smell new fragrances, you become always more curios, the excitement increases and you can't wait to share with your friends and family. As soon as your journey is over you already start dreaming about the next one and you know it's going to be even better! Bon appétit at bon voyage! 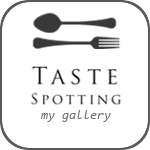 All pictures are done by myself and are protected by copyright.